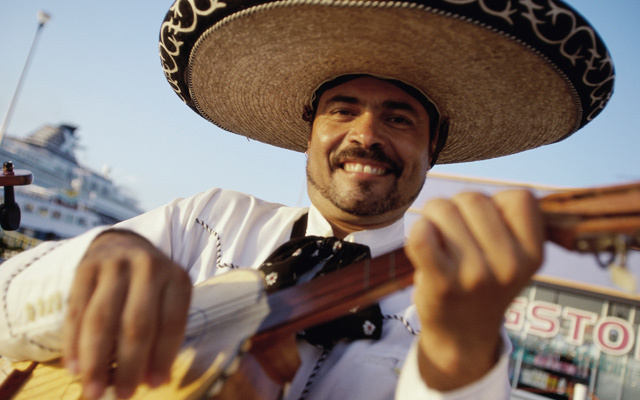 According to a Nielsen Study, approximately 30% of Hispanics celebrate the Hispanic Heritage Month (HHM), the period between September 15th and October 15th dedicated to honoring the history, culture and legacy of U.S. citizens whose ancestors came from Spain, Mexico, Latin America or Central America. Many Latin American countries celebrate their independence during this time frame, making the 30-day period much more poignant. As in most situations, the significance of celebrating HHM varies across acculturation levels: 26% of Spanish-preferred Hispanics celebrate the independence of their country of origin, and only 20% of English-preferred Hispanics report celebrating the independence day of their country. But Hispanics across all Acculturation Levels are generally positive about the month. They believe it gives Hispanics an opportunity to educate others about their heritage and that Hispanic heritage should be celebrated year-round. Felicidades, and Happy Hispanic Heritage Month! Sources: Nielsen: “How Latinos Celebrate Hispanic Heritage Month and Beyond” (2013); Latinum Networks: “How to Appeal to Hispanics through Holiday Activations,” 2016.